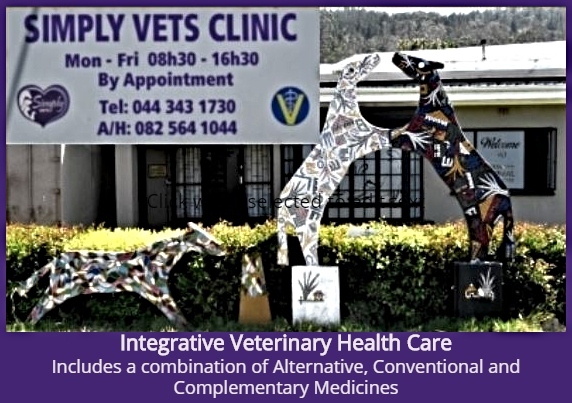 A desperately needed animal charity called Sedgefield Animal Matters (S.A.M.) 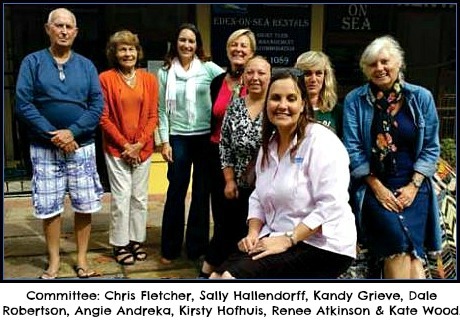 has been formed by a group of like-minded animal lovers in Sedgefield. 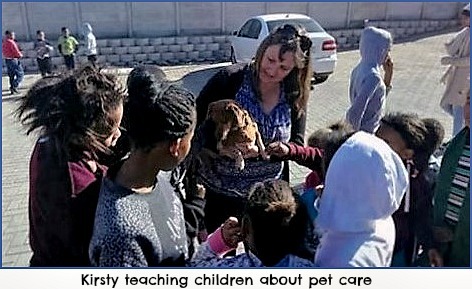 Working in conjunction with their sister organisation KAWS – Knysna Animal Welfare Society and Mandala Health Veterinary Hospital in Sedgefield, they aim to educate and involve our local community in proper pet care while raising public awareness to the plight of abused, unwanted and abandoned animals. 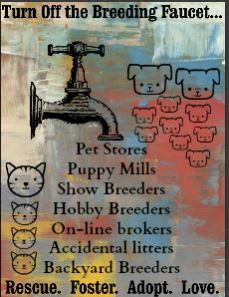 One of the main drives of Sedgefield Animal Matters is to spay and neuter adult animals to prevent careless breeding of unwanted puppies and kittens. Using fund-raising and help from community donations and local veterinary assistance, a good number of dogs have been operated on. This project has been reasonably successful but will of necessity, be on-going. 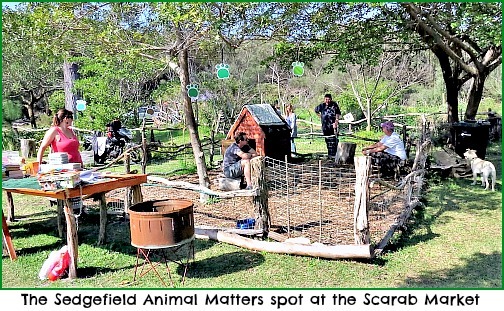 A shady spot at the Saturday Scarab Market gives Sedgefield Animal Matters opportunity to interact with the public. It presents an occasion for visitors to see and, if appropriate, adopt a rescue animal or another needing a home for any number of legitimate reasons e.g. its owner has died or cannot look after it due to illness or a family is moving to another country etc. There they also run a 2nd-hand stall of interesting books and small goods that can be purchased for a “donation from the heart”. 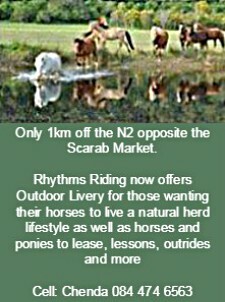 Call by and visit them at the Scarab market to chat or find out more about this worthy animal welfare organisation. 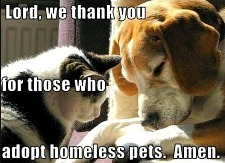 On occasion, rescue animals or others needing adoption, for various reasons can seen there too. 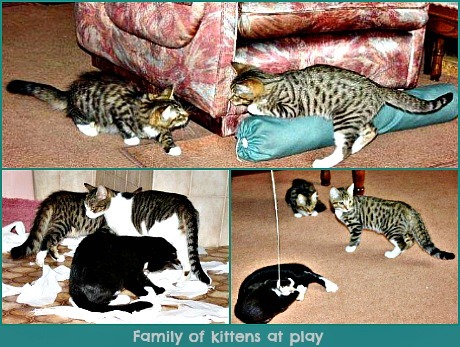 Many people do not understand the commitment that owning a pet entails. It is a responsibility not to be taken lightly. Like us, other living creatures have their own physiological and mental/emotional needs according to their species. Unfortunately, too frequently people buy animals in pet-shops without having a clue of how to look after them. Pet ownership should be regarded as a long term commitment – some dogs (depending on the breed) and cats can live 15 years and longer. A parrot can live 50 years and more although a personal “pet hate” of mine is a bird in cage. It is a dubious practice and as inappropriate as confining a human to a small dark room for his whole life. A bird has wings and is meant to fly. Many do so in flocks. It's unnatural and cruel to keep an isolated bird in a cage, as a pet, where it may live its whole life out without ever experiencing the freedom of flight or interacting with its own kind. 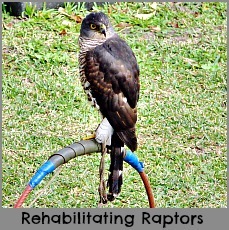 However, I’m not suggesting that one should set free a bird raised in captivity. It would not know how to fend for itself, to find food or know what’s its natural enemies are so its freedom would be most likely short-lived. It's just an abominable human practice like animals trained to perform tricks in circuses to entertain people! Would-be Pet owners should know that it is not cheap to take care of a pet properly. Like children, they need vaccinations, monthly flea and tick control measures, de-worming, medical (veterinary) attention if they get sick or hurt, correct food and a habitat suited to their needs. e.g. a Jack Russell may be a small dog but it is hyperactive and energetic so it needs a good amount of exercise daily. To confine it to a small area in a flat is less than ideal for such a breed. To be healthy and happy, pets need love, regular attention and species appropriate food, water, and shelter.The more a family or an individual interacts with their pets the more their personalities will develop. A neglected animal will not attain its full potential and develop an engaging personality. 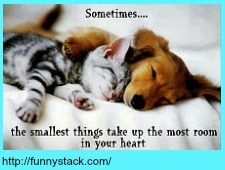 To get a puppy or a kitten 6-8 weeks old if a family is at work and school all day is thoughtless and cruel. Like children, they need company, attention, stimulation and gentle training. So called naughtiness is just the natural curiosity, playfulness and boredom (short attention span) of young things. Animals are not toys and should not be the "flavour of the moment" because they are cute as puppies and kittens but abandoned when they grow up. It is also the worst idea to give a puppy/kitten as a Christmas present to someone who may not want it! 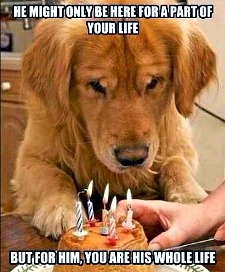 Don’t get a pet if you or other family members are not prepared to invest time and yourselves to bond and create a relationship with the animal. e.g. A young dog benefits from puppy training i.e. being taught to walk on a lead and to socialise with its own kind and other family pets. Pets cannot be left to fend for themselves when owners go away for any length of time although many people seem to think they can! 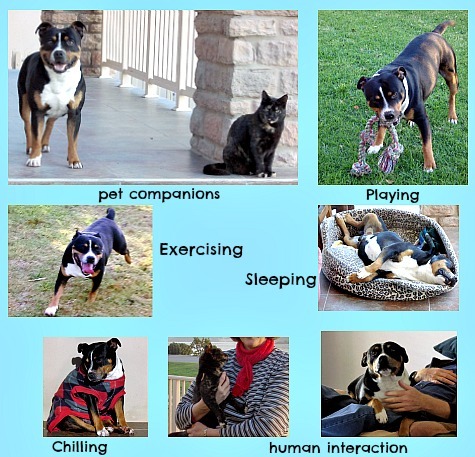 Arrangements must be made for pets to be taken care of in kennels or by a reliable friend or responsible house-sitter. Leave enough food to cover the period you are away, your vet’s contact number and your number too. Some pets become exceedingly anxious without your presence for an extended period so make sure you consider the best way for them to be taken care of in your absence. Some get out of their yards, go looking for their family and get lost - a major trauma for the animal and its family! If you are aware of a neglected or abused animal you can contact Sedgefield Animal Matters anonymously. If you have an animal that you can no longer cope with or afford for whatever reason, contact S.A.M. No animal deserves to abandoned because the owner finds it troublesome, or in ill-health or because of old age – so do the right thing and contact an animal welfare organisation to fetch it or take it there yourself. Euthanasia is kinder than starvation or abandonment. 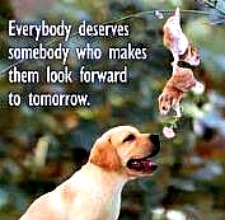 Sedgefield Animal Matters will find a way to help all needy animals brought to their attention, wild or domestic. Any cash donations towards the spaying and neutering of animals as well as any donations of old kennels, beds, blankets, food bowls and dog / cat food is gratefully accepted. Bank account details – Sedgefield Animal Matters, Capitec Savings Account No. 14644485521, George. 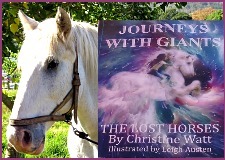 Journeys with Giants is the first book in a series (still to be written) that tells a story for readers of all ages. It is part fantasy, part truth. It recalls the deep relationship, that used to exist between magnificent draft horses and the people that worked with them in bygone days, with the aim to restore that special relationship today. Heavy draft horses are on the brink of extinction and Christine Watt and her husband have made it their mission to save them from that fate. They are working towards getting them Heritage Status so these noble creatures will not be lost to the world. Outeniqua Moon Percheron Stud & Guest Farm situated just off the R328 (the road between Mosselbay to Oudtshoorn) on the Leeukloof /KleinBrak Road.